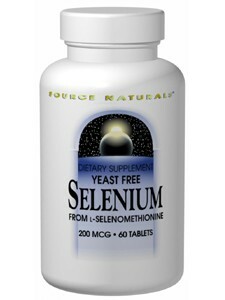 Selenium is a powerful antioxidant mineral. Selenium may reduce the risk of certain cancers. Some scientific evidence suggests that consumption of selenium may reduce the risk of certain forms of cancer. However, the FDA has determined that this evidence is limited and not conclusive. * Suitable for vegetarians.